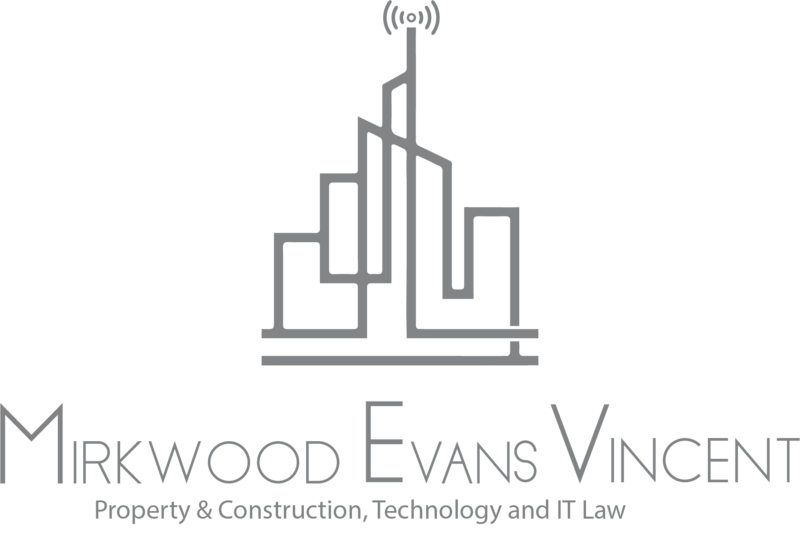 Katherine heads up our Telecommunicatio​ns and Business Technology​​ Law Group and is the Mirkwood Evans Vincent Senior Partner. After graduating from the University of Cambridge, Katherine initially pursued a career in marketing and business development, before re-training to become a lawyer in her mid-twenties. After completing articles with Eversheds, she joined specialist shipping and international trade practice, Mills & Co. where she remained until joining the international law group of the US telecommunications giant, AT&T in 1997. Katherine held a number of positions within the AT&T international legal group, including as lead lawyer for AT&T's international outsourcing business, before leaving to form Legal Hobbit at the end of 2006, the predecessor practice to Mirkwood Evans Vincent. We specialise in advising clients in the telecommunications and business technology sectors in the UK and worldwide, adopting a multi-disciplinary approach, which allows us to focus on all aspects of our clients' business from initial formation, through re-financing and debt re-structuring, drafting and negotiating customer and supplier facing agreements, advising on the regulatory implications of doing business in a wide variety of jurisdictions, and supporting dispute resolution requirements when they arise. In the international business environment, we work with clients doing business in Europe, the Middle East, Africa, Asia and the Americas but have developed particular commercial and regulatory expertise in the Middle East and Africa regions. Our partner led approach ensures that a key individual oversees every aspect of each transaction, an aspiration rarely achieved by larger law firms.